Removalist Company – Relocating A Family with Pets? 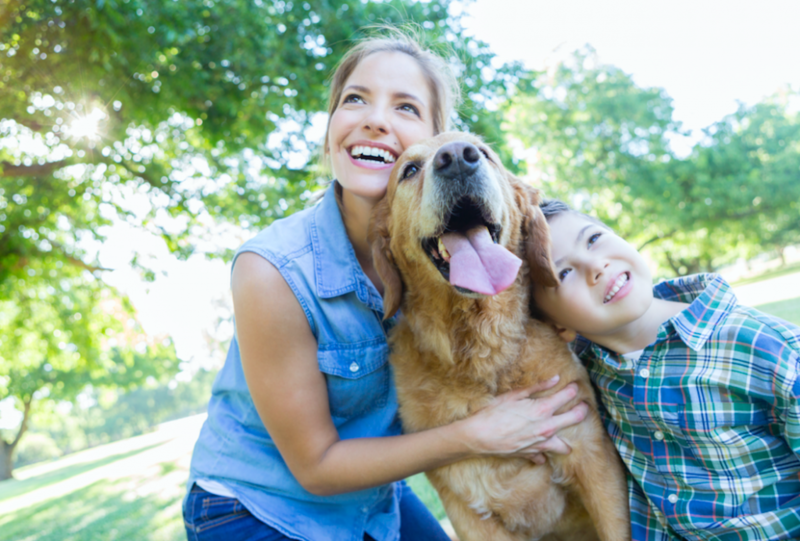 A family’s move often involves a much loved furry member. Whether you’re relocating a family around the corner or across the globe, our team of pet travel experts can take care of everything involved in the transportation of their pets. Pet welfare, comfort and safety are our number one priorities. • Our experienced team of pet travel experts provides a complete pet travel service that represents great value for money. • A dedicated pet travel consultant will provide comfort calls to your client. hat complies with all airline requirements and regulations, and we manage all certificates and permits. • Our airline approved travel crates are perfectly sized for pet comfort and safety. • Our long standing relationships with domestic and international airlines ensures the most direct routes are booked. • We can help with pet travel that is local, domestic, export or import. *Within metropolitan Melbourne, Sydney, Brisbane and Perth.